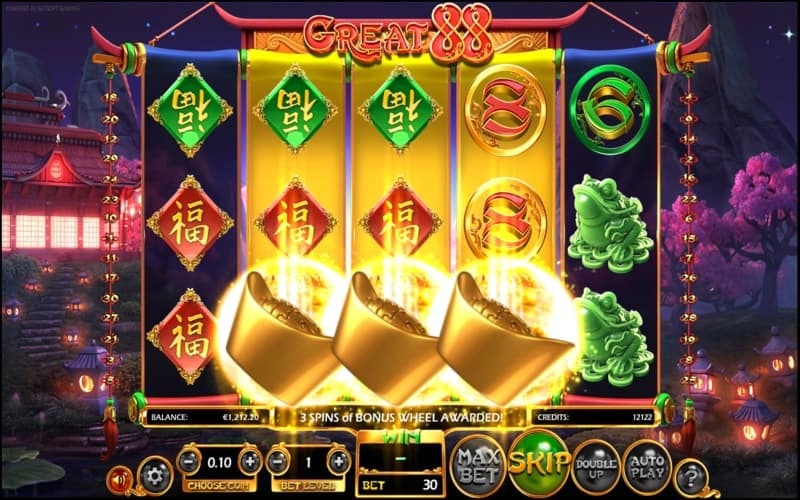 Developed and launched by Betsoft in 2016, Great 88 Slot machine is an Asian-inspired video slot. 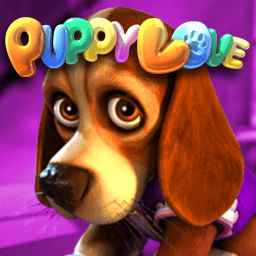 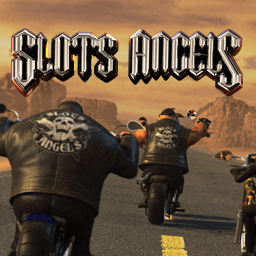 This online slots game is a brilliant creation with exceptional color blending, stunning details, offering you plenty of opportunities to win real money. 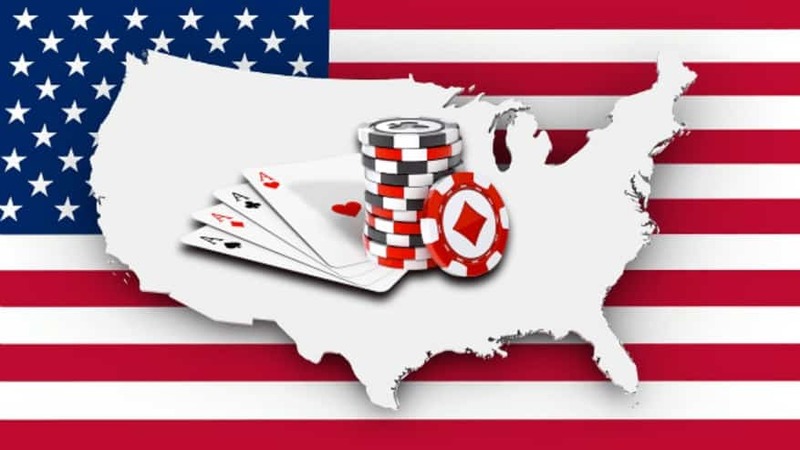 Working in your favor and ensuring a high level of entertainment, Great 88 is a 5-reel 3-row 30-payline video slots standing out among the other theme-related games. 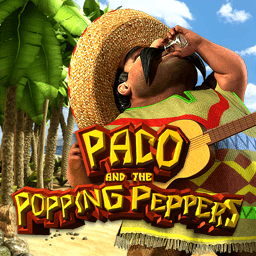 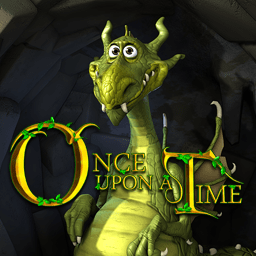 This game has superb 3D graphics, animations, charming soundtrack and bonus features. 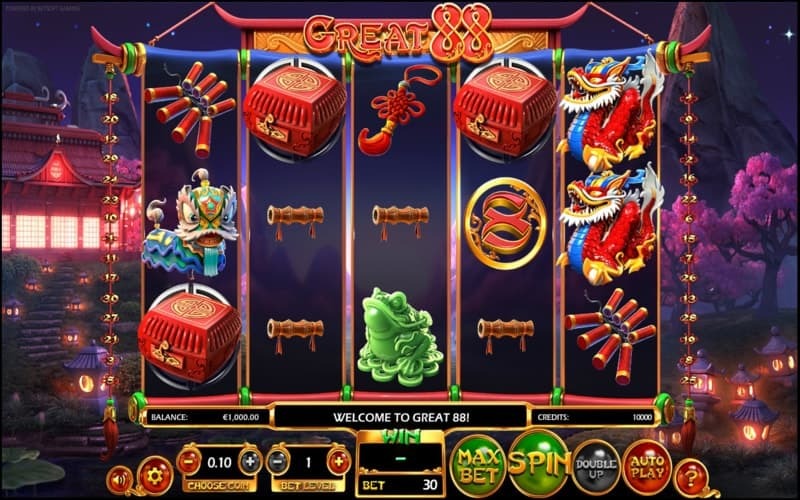 Perfectly fitted in the scenery of Great 88 Slot theme are the popular Asian symbols. 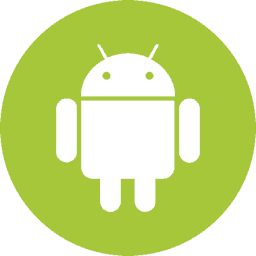 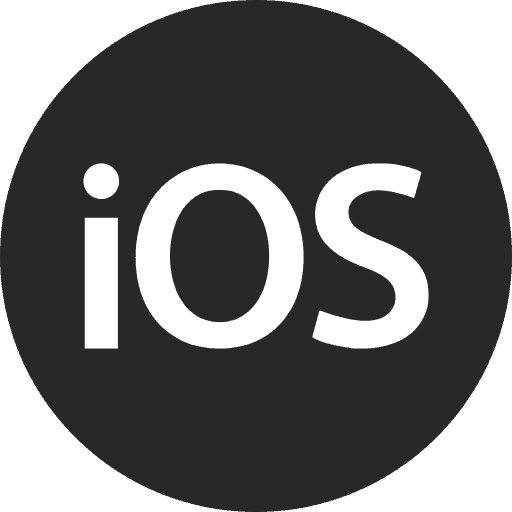 The 11 theme-related symbols include a jade frog, a blue lion and a red dragon and a paint brush which are also the higher paying icon. 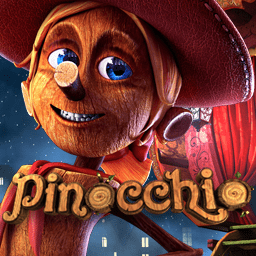 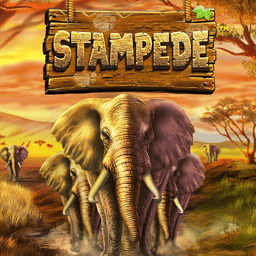 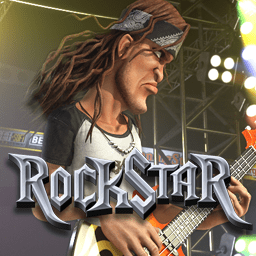 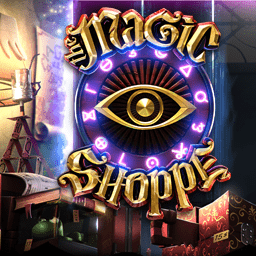 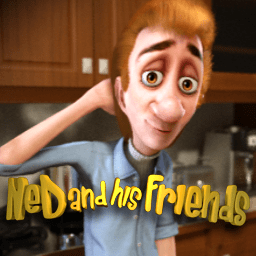 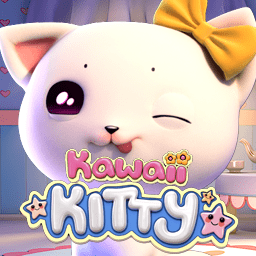 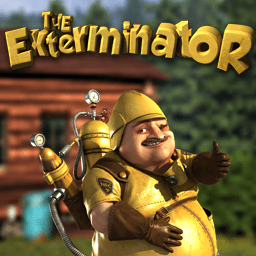 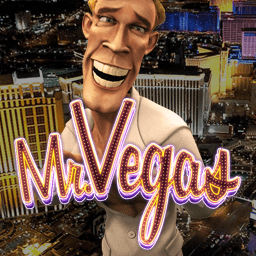 There is no doubt this spectacular and engaging game has a huge potential being packed with some astonishing bonus features which can bring you fabulous cash prizes. 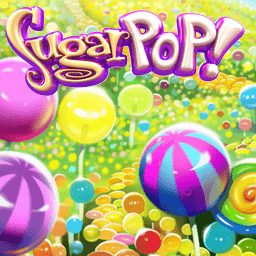 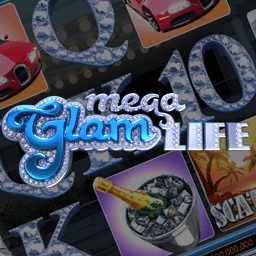 The Great 88 Slot game play includes scatters, bonus rounds, and Free Spins. 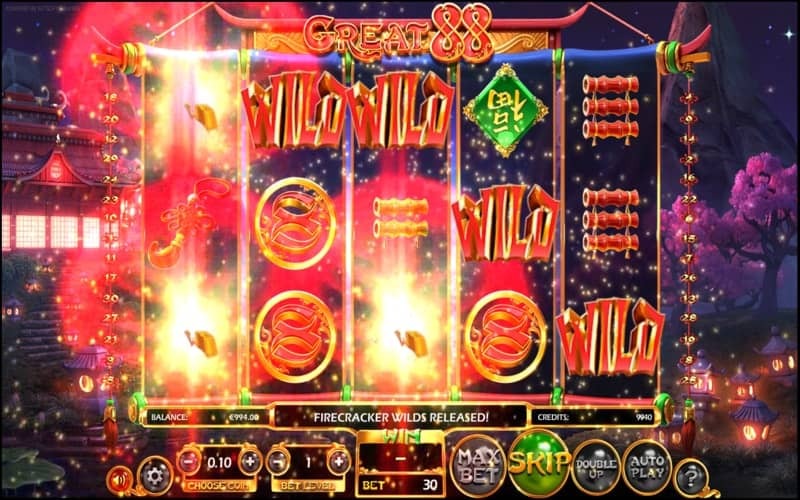 The Firecracker Wilds exploded and spread to adjacent reels to offer you more winning chances. 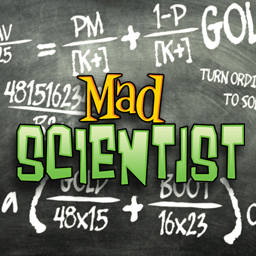 The Scatter might turn either in Lion or Dragon symbol and If you are lucky to match them with other symbols on the active payline you will win a cash prize with. 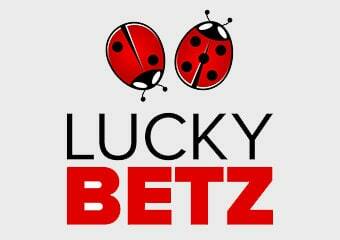 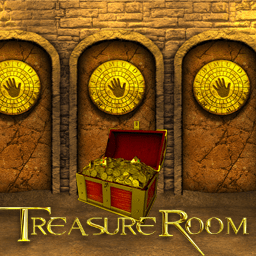 When 1 to 3 bronze coins in the Lucky Boxes appear on the reels you are rewarded with up to 15X the amount you wagered. 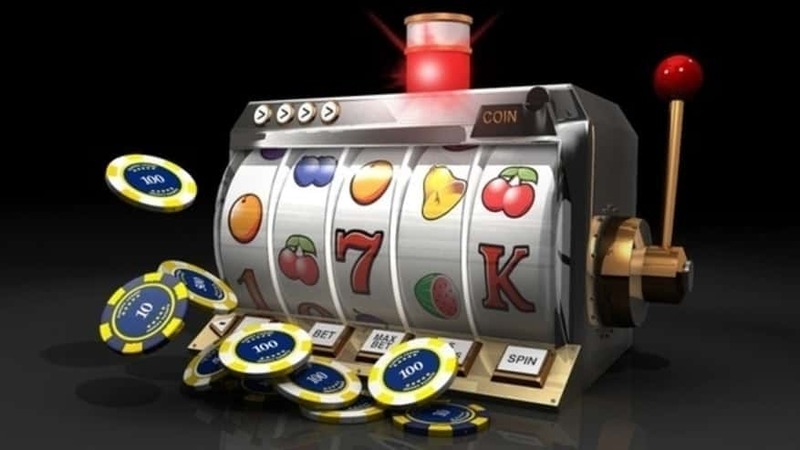 You are free to adjust your coin value and wager level and if you want to stay back and relax you can use the Autoplay option and wait for the maximum payout of 900k coins. 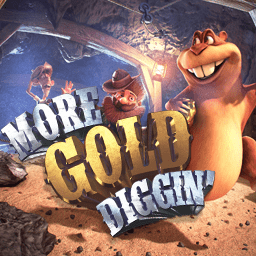 Betsoft’s Great 88 Slot is packed with excitement with bonus rounds and free spins to help increase your winnings. 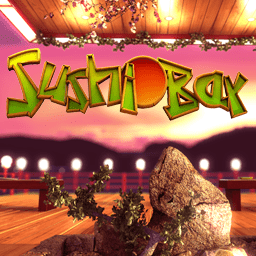 The Lucky Boxes symbols act Scatter and once 3 or more land on the reels they trigger one of the game’s bonus rounds. 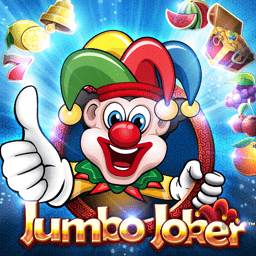 The Lucky Boxes can contain golden dumplings, which serve to award the Free Spins Round on the Bonus Wheel Features. 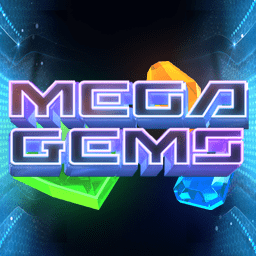 The Mega Win Wheel unleashes the 3 incredible cash prizes. 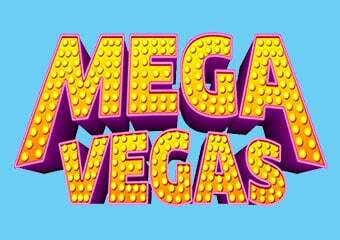 The Mini Mega Win gives you x100 your bet, the Big Mega Win that earns you x750 your stake and the Giant Mega Win, that wins you x6000 your total wager. 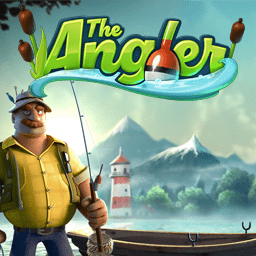 In the Asian culture the number “8” signifies wealth and prosperity so the double “8” in the game’s title encourages you to give it a try. 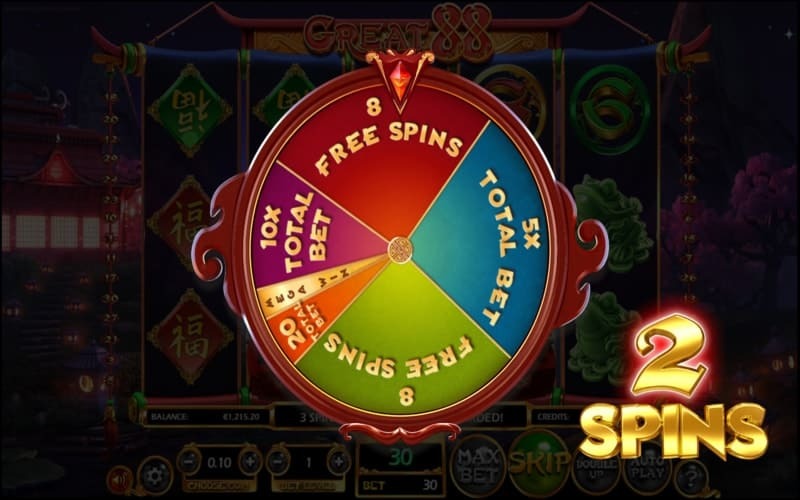 If you like online slots with bonus wheels and Free Spins, Casinos Online Review recommends you take Great 88 slot for spin. 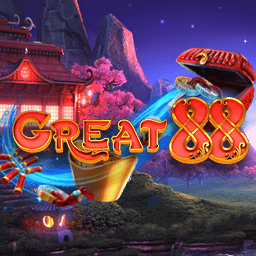 Play Great 88 Slots machine for free in our casino GAMES ROOM or play this Asian inspired casino game for real money at one of the approved Betsoft Casinos below.